Clinic Synopsis: This lively and engaging clinic will present systematic, thorough and accelerated score study/rehearsal preparation strategies utilizing Gary’s innovative Score and Rehearsal Preparation Worksheet. This session is sure to prove enormously valuable for both novice and practicing conductors from the elementary band and orchestra level to those charged with conducting collegiate and professional ensembles. 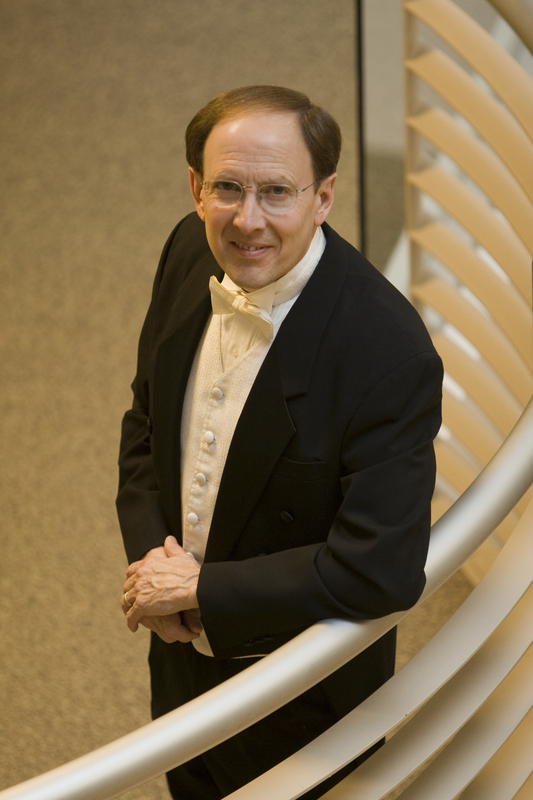 Clinician Biographical Information Gary Stith is coordinator of music education and former wind ensemble conductor at the Greatbatch School of Music, Houghton College in Houghton, NY. He holds degrees from The Ohio State University and the Eastman School of Music. He taught instrumental music in Holland and Williamsville (NY) for a total of thirty years, also serving as Instructional Specialist for the Fine and Performing Arts in the Williamsville schools from 1993 – 2002. An award winner, guest conductor and clinician, he has authored numerous articles and penned chapters for the Conductors Anthology, The Drum and Percussion Cookbook, and served as consulting editor for a compilation entitled Classic Beginning Solos for the Complete Percussionist published by Kendor. His newest book entitled Score and Rehearsal Preparation: A Realistic Approach for Instrumental Conductors is published by Meredith Music Publications.